One of the first concepts taught chemistry is the mole, and the idea of needing to count a large number of particles. Using the Alchemie Animator app, we have devised a method for students to connect with this concept in a different way. The following is a lesson plan for using our Counting Particles exercise. We will be creating more of these lessons as we prepare for chemistry classes this in the fall of 2017. 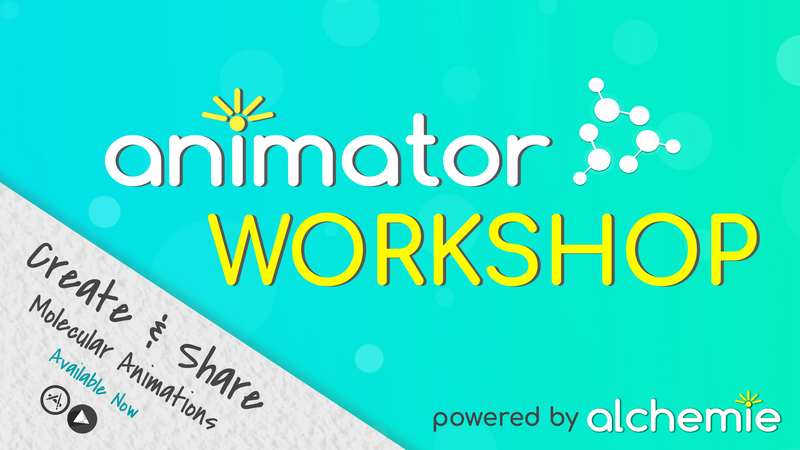 If you want to join our community and access our Animator prompts and lessons, sign up for one of our Animator workshops. It is easier to “count” or keep track of particles when they are grouped together by a set number. The more particles there are, the larger that number should be. This idea will segue into an introduction to the mole. Post “Counting Particles” Animator exercise to your course’s group. Have students individually or in groups open “Counting Particles” exercise and read the prompt. How many green particles are on the screen? Counting them will be a challenging task! Add at least one frame to this animation by rearranging the green particles to make counting them easier. You may add other symbols, if you want. Students should devise strategies so that the particles can be displayed in a way that makes them easily countable by another observer. They may be able to accomplish this in just one frame. Possible strategies are for students to: arrange particles in an array, divide the screen with the line symbol into segments containing equal number of particles, add several of the largest particle symbol and drag the green particles on top of the white particles as a way of grouping the green particles, or form groups of green particles with no boundaries between them. As students work, monitor their progress and offer prompts to help them think of grouping the particles. The students do not need to converge on a single answer; it is better if there is diversity in their responses. After they are satisfied with their new, easily countable arrangement, they should add it as a frame, then save and upload the new animation to the course group. 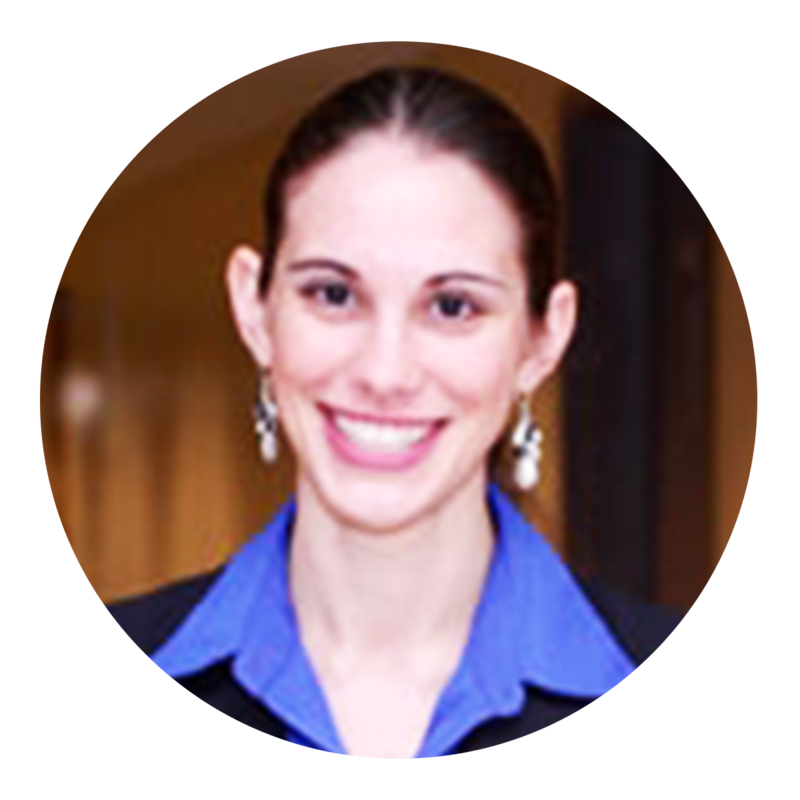 The instructor can show a sampling of submissions and ask students to discuss advantages and disadvantages of each approach (can be done in small groups, as whole class, or both.) Questions for discussion below can be presented on the board, provided as handouts so that written responses may be collected, or verbally asked by instructor to guide the class in discussion. What are advantages of arranging the particles in an array? The orderly structure makes it easier to count; one needs only to count rows, columns, and the remainder to calculate how many particles are present. What are the advantages of arranging the particles in groups? You only need to count the number of groups, how many particles are in one group, and the remainder in order to calculate how many particles are present. How did you decide how many particles to put in each group? The more particles per group, the easier it is to count the number of groups. What would you recommend if you wanted to count or keep track of a VERY large number of particles, like the number of molecules in a glass of water? You would need an extremely large number to group them.